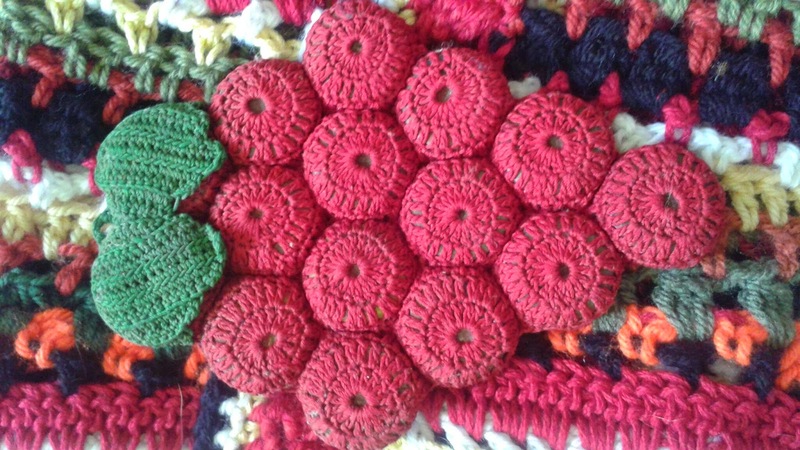 Found this retro crochet trivet in a junk store in Jasper, Arkansas for $3. It is comprised of bottle tops covered with crochet thread. Thought it was rather clever in it's design and functionality.